My piece for the 'Space!' 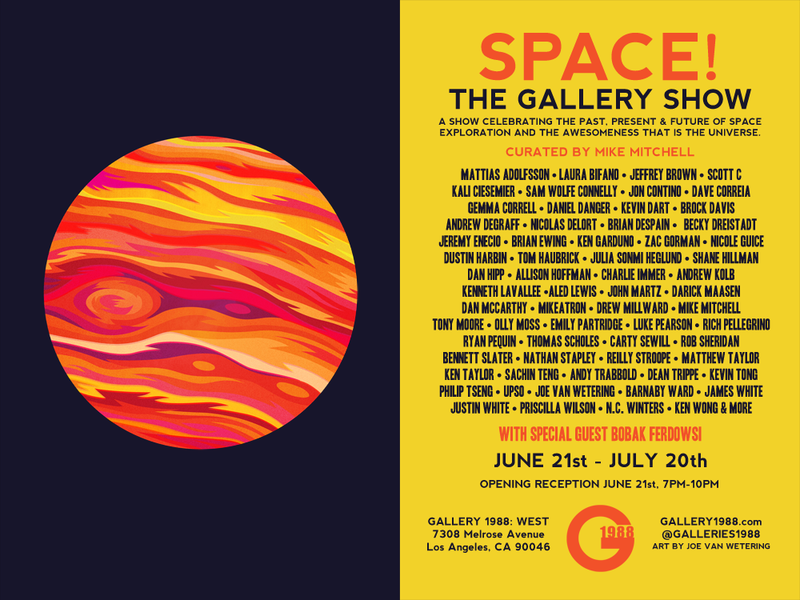 group show at Gallery 1988: West. Can see more info and the full list of amazing artists here. I had a bit of trouble with this one and it went through a lot of versions.